In 2002, Eli Roth infected us gore hounds with Cabin Fever and since then, I've always been weary of shaving my legs. But that's another horror story. Now, 14 years later, in this day of remakes, IFC Midnight and director, Travis Zariwny bring us his very close interpretation of that all-too-familiar "doomed teens boning in a woodland cabin" scenario. 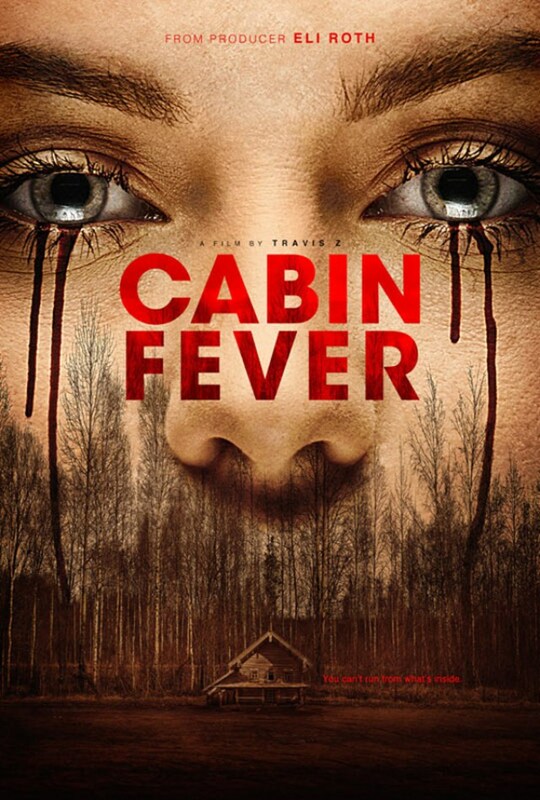 Just in time for Valentine's Day, the Cabin Fever reboot will hit Los Angeles and NYC theaters as well as On Demand on February 12. A trailer has just been released and it looks a lot like the original with some modern touches. 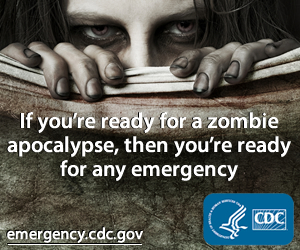 I for one hope there are some scenes where selfies with the infected are posted to Instagram. Bloody fingers crossed! The film features Gage Golightly, Matthew Daddario, and Nadine Crocker. Check out the trailer and let us know if you'll be taking a trip back to the cabin. Eli Roth is cool with it so it may be worth a look.